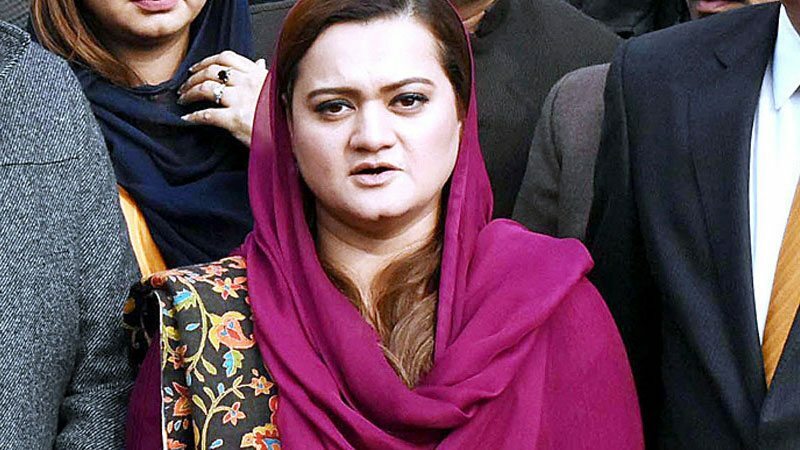 ISLAMABAD: Pakistan Muslim League-Nawaz (PML-N) leader Maryam Aurangzeb on Tuesday rejected “shameful” fake news reported by certain media outlets implying that the party supremo Nawaz Sharif had struck a ‘deal’ a day before the general elections in the country. In a statement issued to the media, the former state minister called the fake news reported by certain media outlets against Nawaz Sharif were an attempt to influence results of July 25 polls. “Nawaz refused to go to the hospital despite going through health issues,” the PML-N spokesperson noted, adding that it was “shameful” to accuse the former premier of entering into a ‘deal’. Regretting propaganda against the PML-N supremo, she demanded the Election Commission of Pakistan (ECP) to take notice of the campaign against the party chief after the end of electioneering. “We categorically reject all negative media reports including the one regarding any deal,” Marriyum said. She said that the motive behind fake news was to perplex her party’s voters. “Nawaz Sharif is in prison for the sake of respect of the vote of the people,” the PML-N spokesperson said. She said that a historic decision would come for giving respect to the vote on July 25. The former premier and his daughter, who were convicted in the Avenfield properties reference, were arrested upon their arrival in Lahore on July 13 and subsequently taken to the Central Jail in Adiala, Rawalpindi. They have since been there. Nawaz was sentenced to a total of 11 years in prison and slapped a £8 million fine (Rs1.3 billion) while Maryam was sentenced to eight years with a £2 million fine (Rs335 million). Moreover, Maryam’s husband, Capt (r) Safdar, was sentenced to one year in prison.